Stye Watch – Urban Casual Meets Casual Chic! 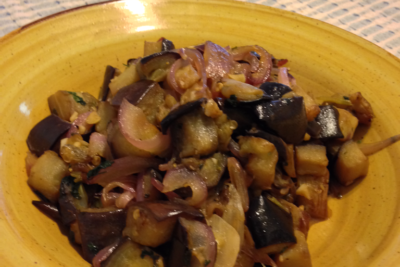 A Mediterranean inspired Coponata dish recipe! 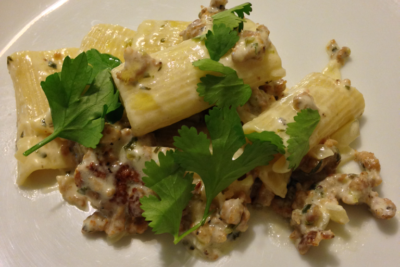 The yummiest pasta a la norcina recipe ever! 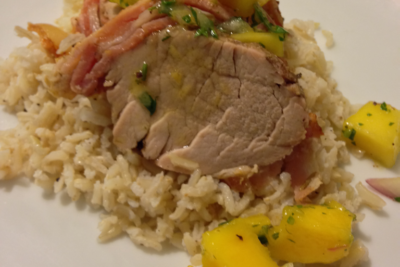 Bacon wrapped pork tenderloin with mango chutney recipe! 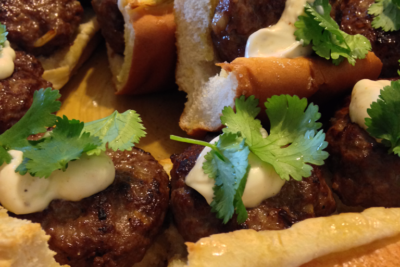 Asian Sliders With Homemade Cilantro Aioli Recipe! 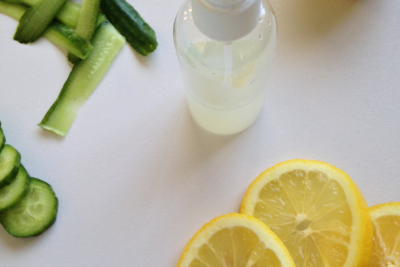 All natural skin tonic in a spritzer! 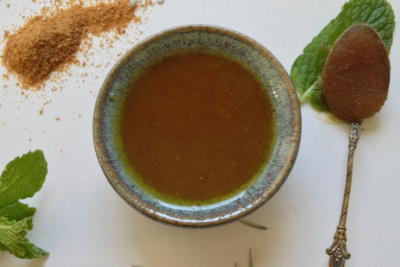 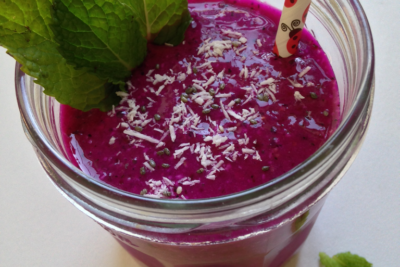 The super fruit, super charged, energizing smoothie!